Rakuten is often referred to by western media as "the Amazon of Japan." That description seems more and more apt given some of the mega-retailer's recent purchases, including Canadian e-reader company Kobo. Yesterday Rakuten announced that it had purchased Viber, an up-and coming voice-over-IP company with apps on Android, iOS, and Windows, among others, for a whopping $900 million. Viber is primarily a Skype competitor, though it also offers text and picture messaging, group chat, and cross-communication between mobile and desktop operating systems. Indeed, the company's dedication to being available on as many platforms and in as many locations as possible seems to have been a major plus - according to TechCrunch, the service has 225 million registered users. 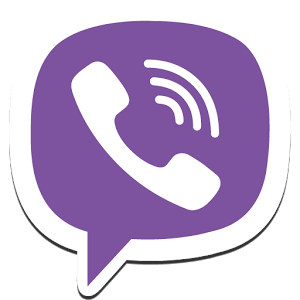 Viber offers discounted calls to cell phone numbers and landlines plus in-app purchase "stickers" for basic monetization. What will Rakuten do with Viber? Presumably the same thing they've done with Kobo: try and use their economic muscle to make Viber viable and profitable. Rakuten seems to have a rather hands-off approach to the companies it acquires, so it's unlikely that regular users will see any drastic changes in the short run, aside from perhaps the addition of "A Rakuten Company" to marketing materials. 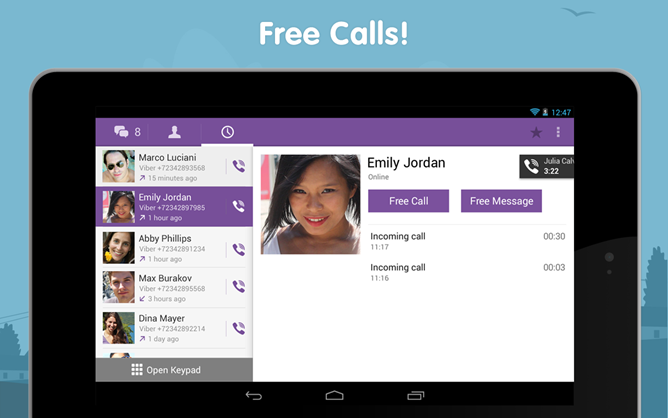 The Viber Android app itself has been consistently updated since its debut in July of 2011.